FINDING YOUR NEW HOME HAS NEVER BEEN EASIER! One of the most important decisions you will have to make when coming to Madrid is deciding where and how you want to live. Probably for quite a few of you, your apartment in Madrid will be your first experience living “alone“. This can be very exciting but also overwhelming. Where do you start? How much is reasonable when it comes to rent? What neighbourhood should you choose? Where can you search and what options do you have? How to find roommates to share an apartment? What do you need to know about your housing contract? Do you need to set up internet? The list of questions is probably long, but before you start to get nervous and stressed, don’t worry, we are here to help you answer ALL of these questions! Start your housing hunt now! Simply check out the following free services; we established them to make your move to Madrid as smooth and relaxed as possible. If you would like to apply for our Housing Scholarship, simply click here and follow the instructions! Download our free Housing Guide containing everything there is to know about accomodation in Madrid, join our Roommate & Flat Search forum on Facebook, fill out the free “Housing Request” form and receive housing offers which match your needs and expectations. Or, dive straight into the housing hunt using the interactive map of Spotahome! 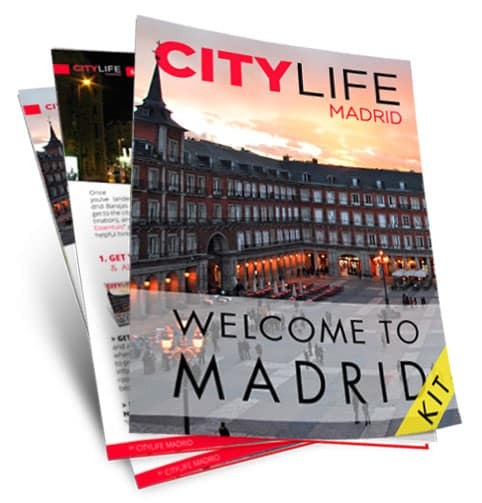 Don’t forget to download your free “Welcome to Madrid” kit to read more about Madrid and all there is to know. It will help you prepare for your stay in Madrid and to make your time in Spain a once in a lifetime experience! 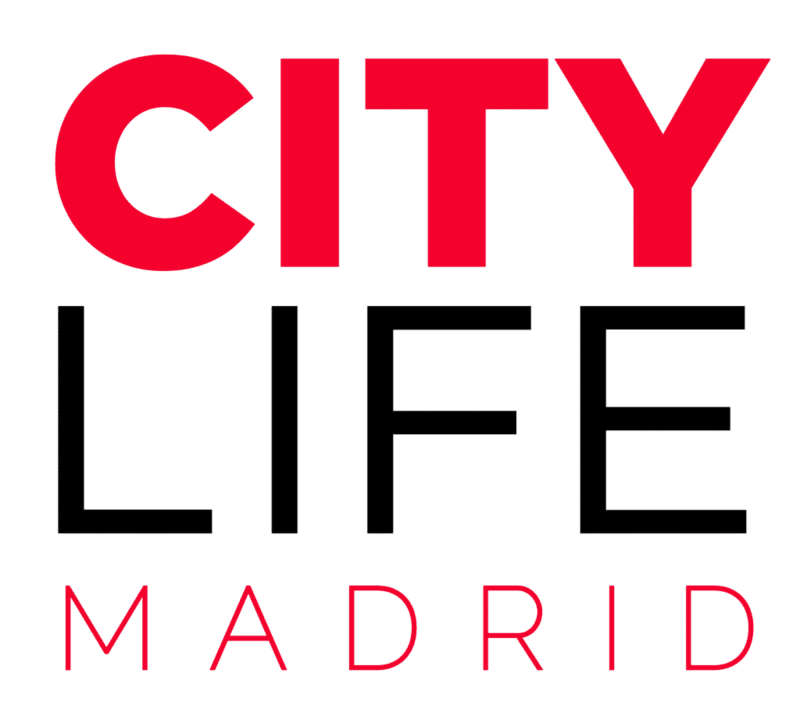 Being a part of the Citylife Madrid community means you always have someone by your side! Join our Questions & Answers forum now, we will be glad to help you! If you’d like learn more about Madrid, then head over to our Blog! Here we write about all things Madrid; from neighbourhood breakdowns, to events, social life, restaurants, art and culture, where to go during your free time, shopping, sports, metro lines – anything you can think of! Book your new student home now! It has never been easier! You can start your apartment hunt already now online with helpMadrid! Since 2010 helpMadrid provides exclusive and affordable accommodation for young internationals all over Madrid. From shared student flats to entire apartments for young people, helpMadrid has established itself as one of the biggest and most successful lodging companies in Madrid. Their professional team promises great customer service and strives to create exceptional user experience, both online and offline and communication through the site is safe and secure. The website of helpMadrid is a reliable, easy to use and trustful platform making your accommodation search as easy as possible. The goal is to make your new flat a home away from home! Apply now for our 4 month Housing Scholarship in collaboration with Spotahome – Simply click on the banner below for more details! Do you need more support? Simply stop by the Citylife office and get all the help you need for free. We are happy to assist you!